The Butterfly Place - Westford, MA - Take a day trip! Important Note: Please note that this a seasonal attraction and that they close for the colder months. To check if they are open please go to their website and the specific page detailing hours of operation and admission prices. 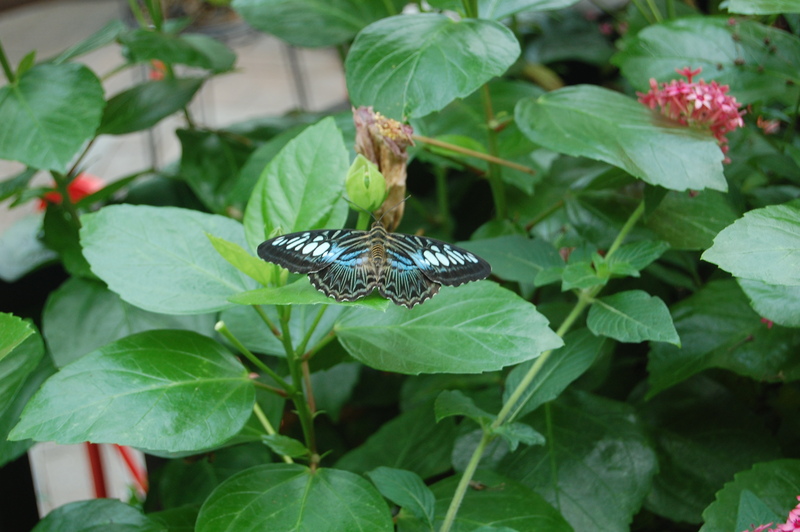 The Butterfly Place is an indoor butterfly garden in Westford, MA that is located just a short drive from Boston. There are hundreds of different butterflies with lots of different colors and patterns to be seen. There are also several exhibits that outline the life cycle of a butterfly, the precautions they need to take both to protect the butterflies and also to protect that local environment from these potentially invasive species along with some other interesting information. The Butterfly Place has facilities including restrooms and a gift shop. Check out their website for details on hours, prices and whether or not they are open since this is a seasonal business. The closest major highway and exit is Route 3 at Exit 34 for Westford Road. Westford Road leads to Tyngsboro Road. For more information and to create directions please go the The Butterfly Place’s website.